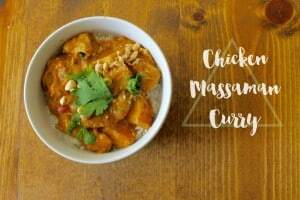 Please welcome my new contributor Heather from The Deans List as she shares her recipe for Chicken Massaman Curry! Hi there, I’m Heather! 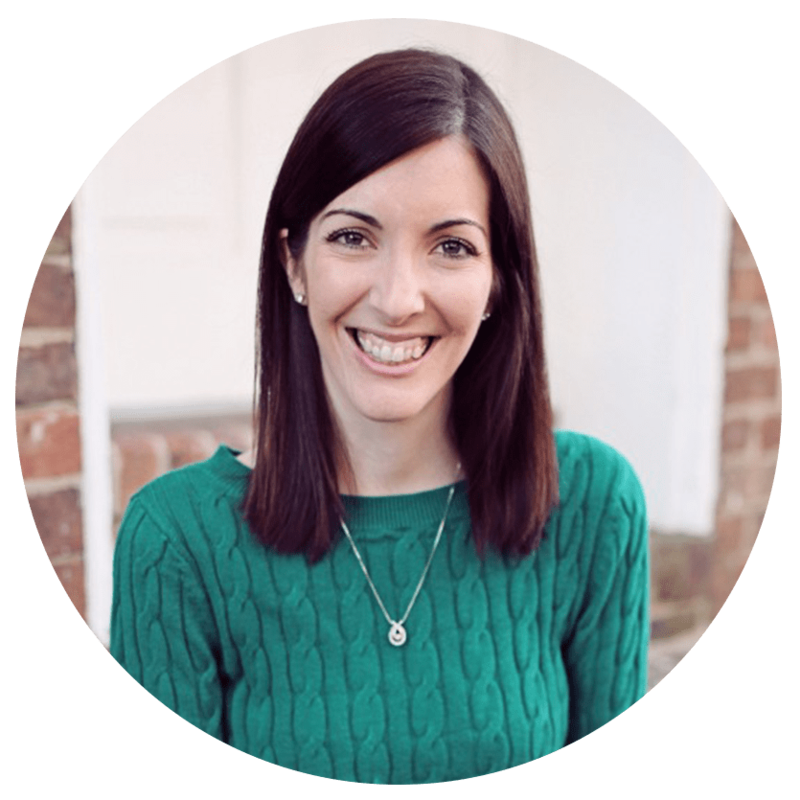 I blog over at The Deans List Blog and I am so excited to be contributing over here at Love, Pasta, and a Toolbelt! 1 lb boneless skinless chicken thighs, cut into small pieces. In a small bowl, mix together curry paste, ginger, brown sugar, worcestershire sauce, peanut butter, coconut milk, lime juice, and tapioca. In a crockpot, pour your liquid mixture, then add your potatoes and chicken thigh pieces. Put on high for 4 hours, or on low for 8. Not using a crockpot? Bake your potatoes before you cut them. Sautee your chicken up until it’s cooked all the way through, and set aside. In a large saucepan, heat up the liquid ingredients and bring to a simmer until thickened. add chicken and potatoes. Serve your curry over rice, and garnish with cilantro and chopped peanuts if desired. Enjoy! Not using a crockpot? Bake your potatoes before you cut them. Sautee your chicken up until it's cooked all the way through, and set aside. In a large saucepan, heat up the liquid ingredients and bring to a simmer until thickened. add chicken and potatoes. Love this! I’ve been on a serious Indian kick lately so I’m definitely going to give this recipe a try! Those pictures are making me so hungry! Thai food is my favorite, so I can’t wait to try this recipe.